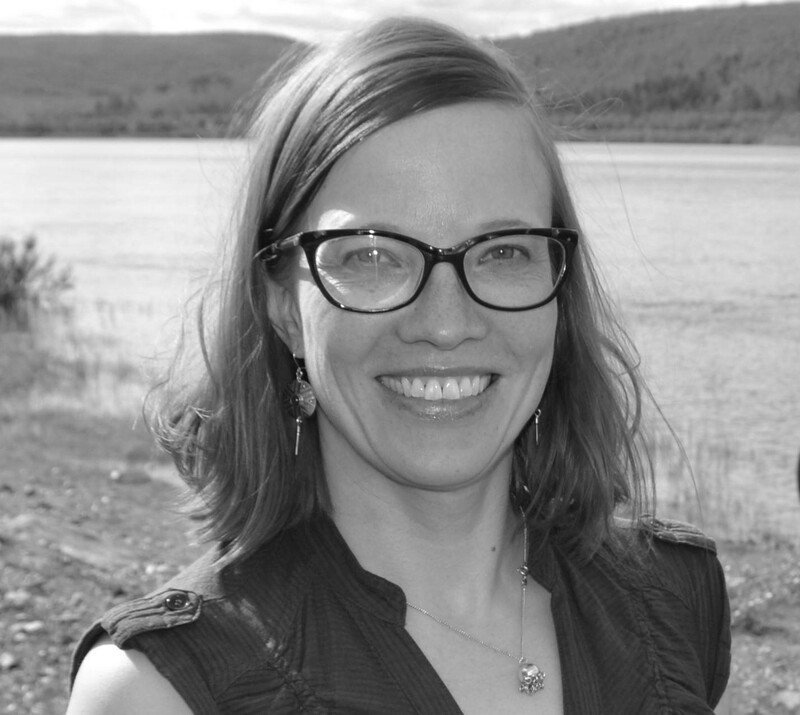 Rauna Kuokkanen is Research Professor of Arctic Indigenous Studies at the University of Lapland, Finland. Prior to that, she was Associate Professor at the Department of Political Science and Indigenous Studies Program at the University of Toronto (2008-2018). Her main areas of research include comparative Indigenous politics, Indigenous feminist theory, Indigenous women’s rights and Arctic Indigenous governance and legal and political traditions. Professor Kuokkanen’s new book Restructuring Relations: Indigenous Self-Determination, Governance and Gender, forthcoming by Oxford University Press in 2018, is an Indigenous feminist investigation of the theory and practice of Indigenous self-determination, governance and gender regimes in Indigenous political institutions. Her other books include Reshaping the University: Responsibility, Indigenous Epistemes and the Logic of the Gift (UBC Press, 2007) and Boaris dego eana: Eamiálbmogiid diehtu, filosofiijat ja dutkan (translated title: As Old as the Earth. Indigenous Knowledge, Philosophies and Research, Čálliidlágádus, Sámi Academica Series, 2009). She was the founding chair of the Sámi Youth Organization in Finland and has served as the Vice-President of the Sámi Council. She has also long worked and advocated for the protection of Sámi sacred sites, particularly Suttesája, a sacred Sámi spring in Northern Finland. Professor Kuokkanen was recently appointed as the Chair of the Arctic Program Committee of NordForsk. She is from Ohcejohka/Utsjoki, Sápmi (Finland).